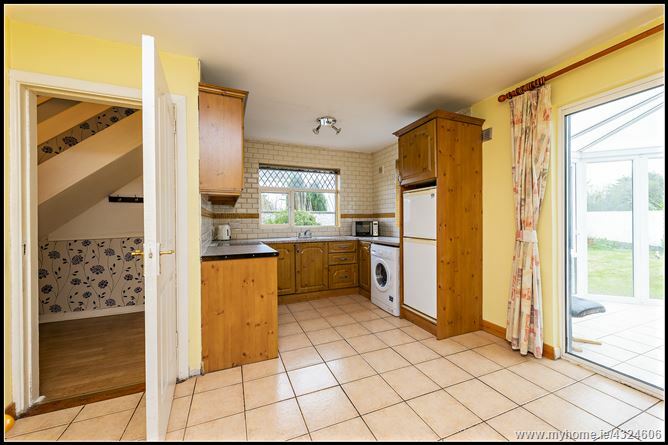 This three bed semi-detached house comes to the market located within the mature residential development of Castlegrove estate, in the village of Julianstown, County Meath. 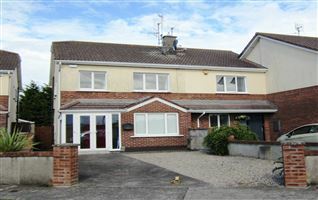 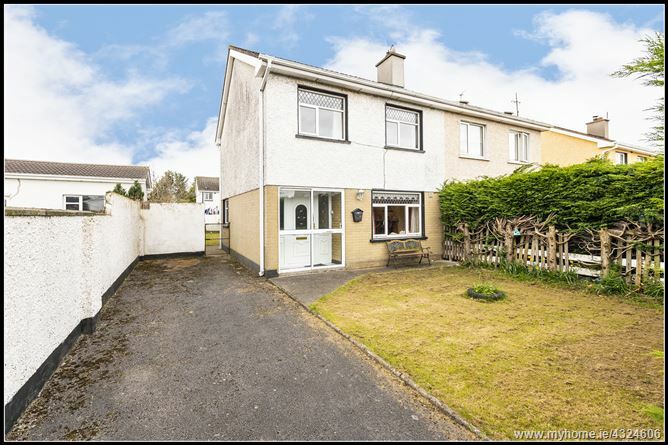 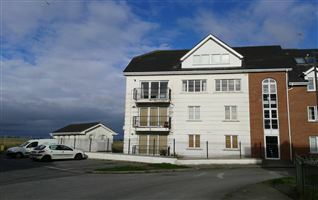 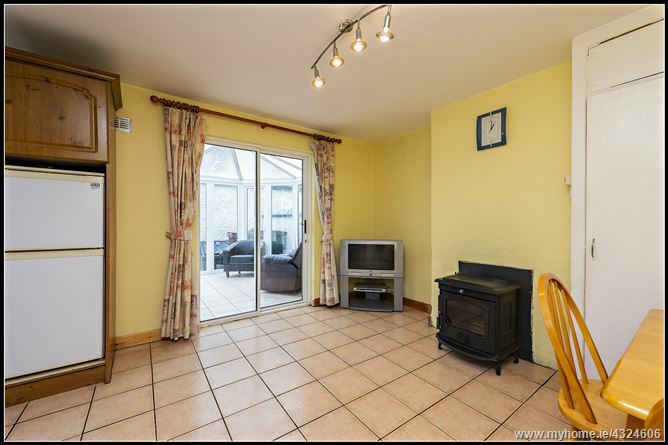 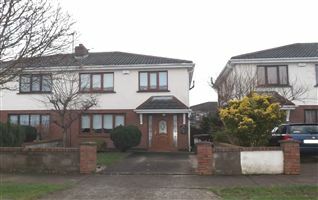 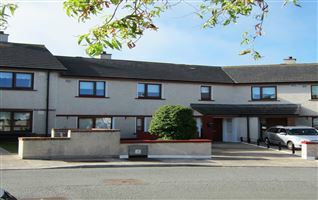 It is situated in quiet cul-de-sac location within the walking distance to Julianstown village where all local amenities and services are readily available. 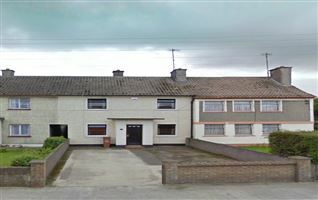 There are many sporting facilities nearby and Julianstown is located within a few minutes’ drive from the M1 Motorway providing quick and easy access to Drogheda as well as Dublin Airport, the Dublin Port Tunnel and Dublin city centre. 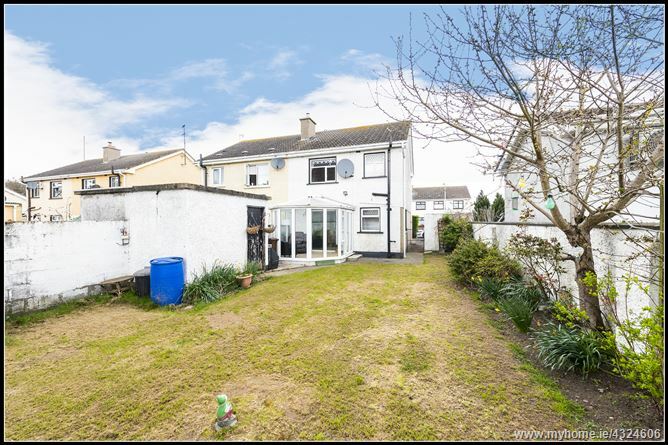 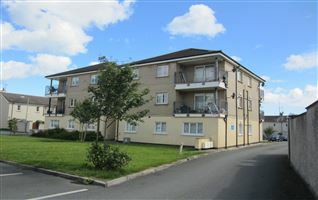 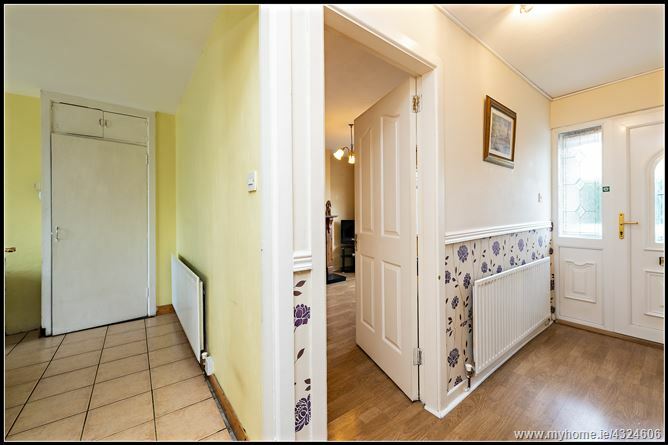 This property would provide an excellent basis for a family home or for a First Time Buyer. 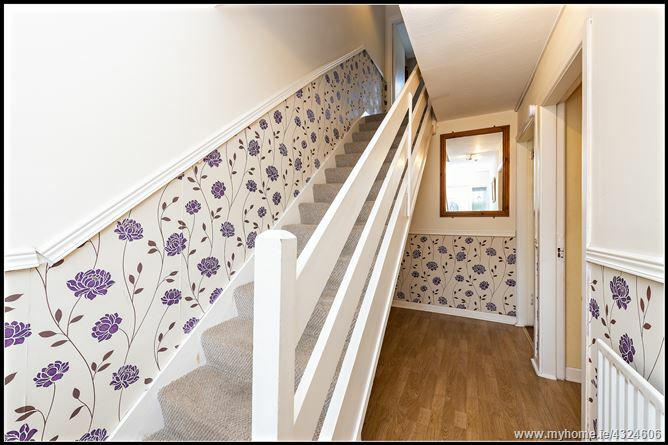 Wooden flooring, telephone connection and carpeted stairs. 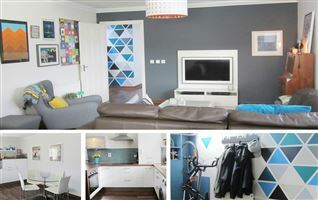 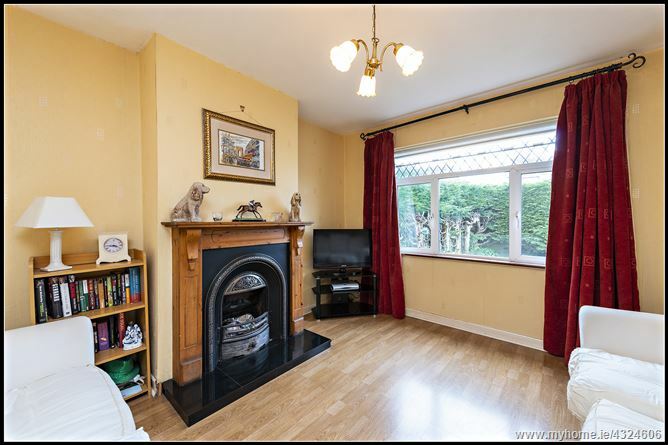 Large bright room with wooden flooring, a feature fireplace with a wooden surround and open fire and tv point. 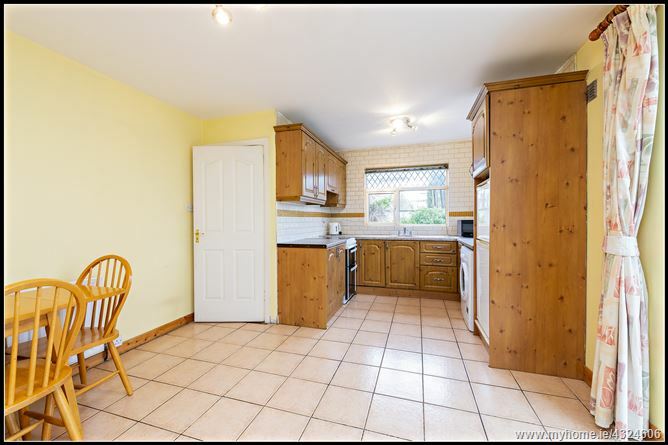 Fully fitted wall and floor units, plumbed for a washing machine and a fridge/ freezer, cooker with an extractor fan, window to rear and side, patio door to the conservatory and rear garden. 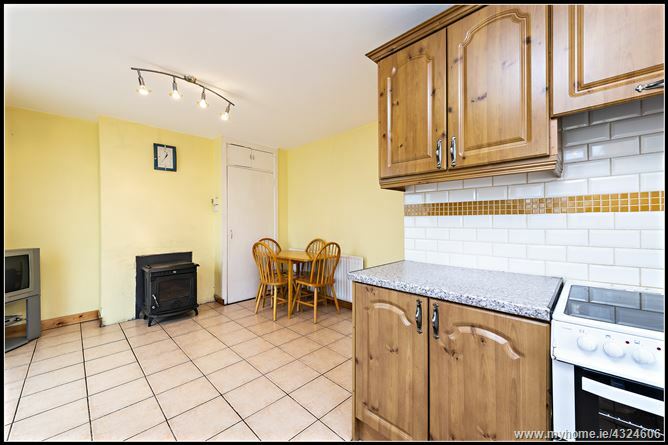 With tv point and wood burner stove. 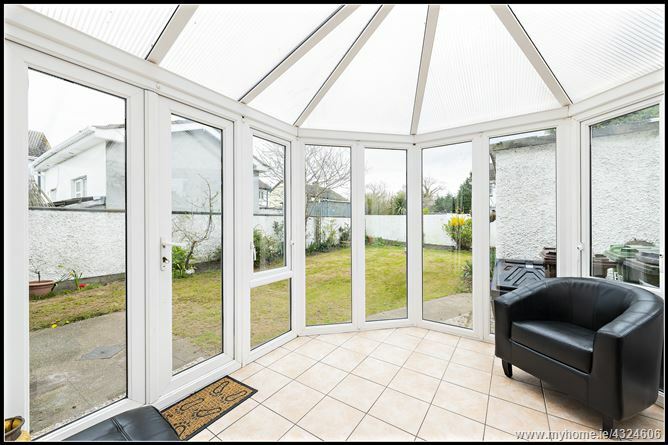 Tiled floor and door to the garden. 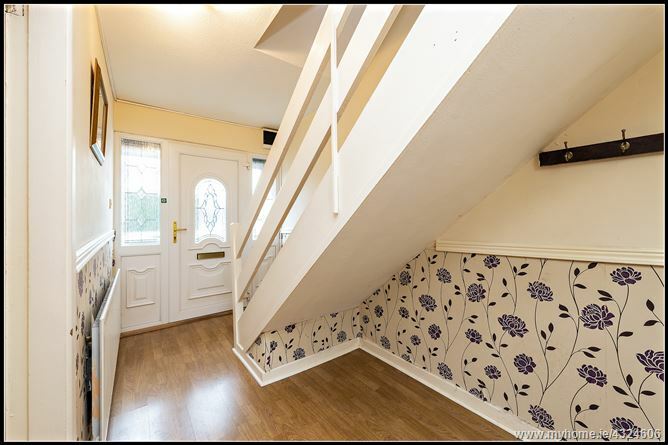 With carpeted flooring and access to the attic. 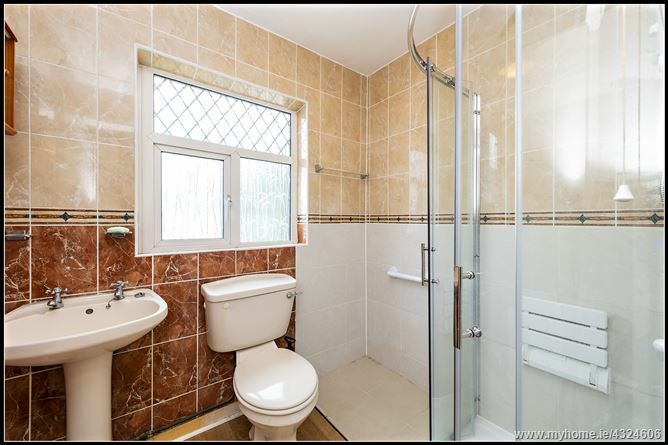 Fully tiled walls, laminate flooring, window to the rear, wash hand basin and w.c., and shower unit with an electric shower. 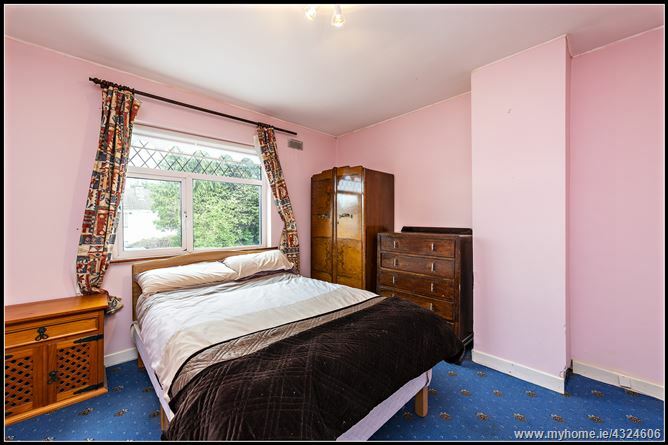 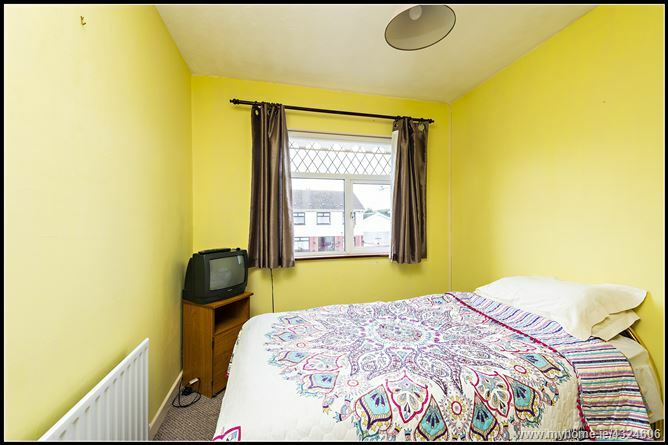 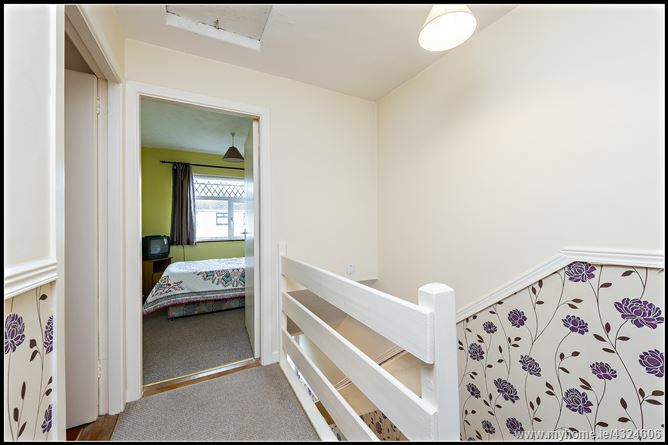 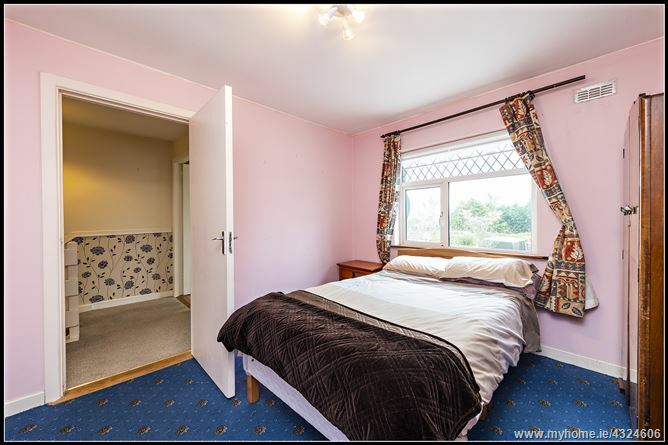 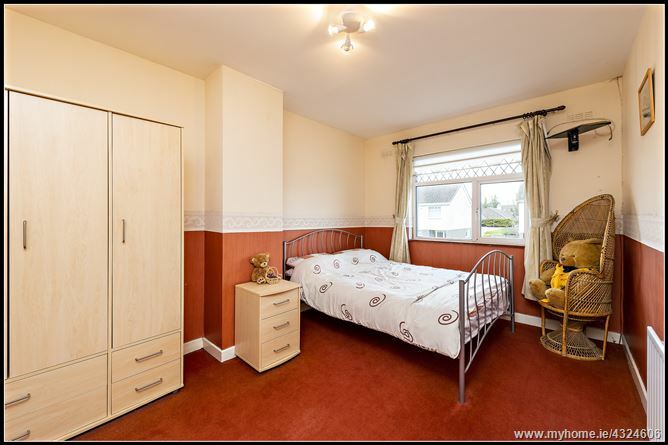 Carpet flooring with built in wardrobes and a tv point. 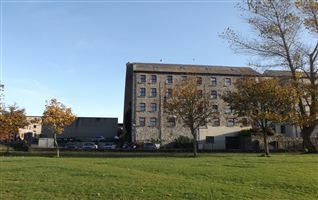 There is car parking and grass area. 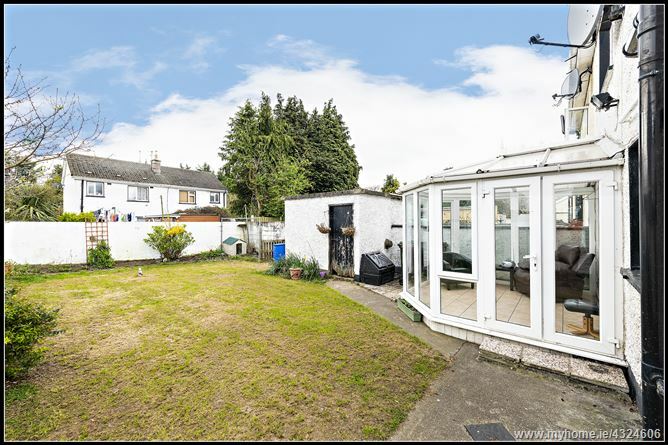 A concrete wall acts as the boundaries on three sides, there is a grass area and a border of mature shrubbery. 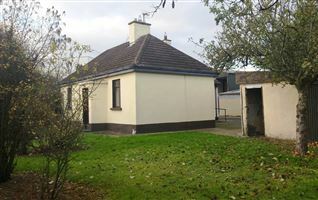 There is a concrete outbuilding that is used for storage purposes.